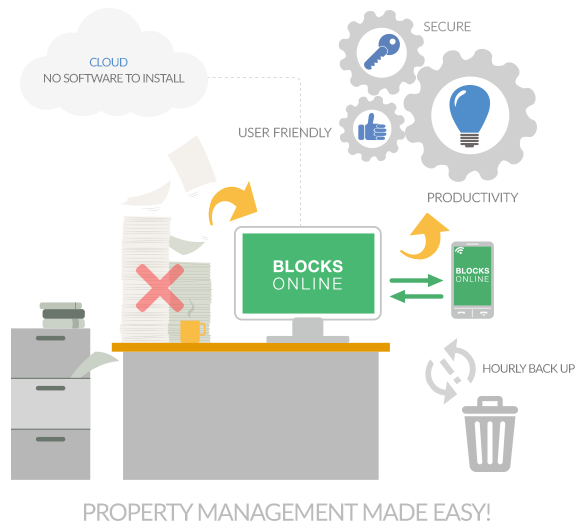 Blocks Online offers a comprehensive and fully integrated suite of web-based software with built in best practice to support Residential Managing Agents and Property Management Companies. 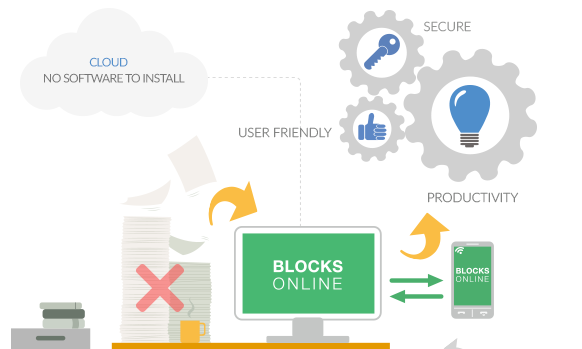 Through our web-based software, Managing Agents are able to issue service charge and ground rent demands, record leaseholder funds and track expenditure on supplier invoices. All financial information is available for review by your staff through a single, secure web-site. 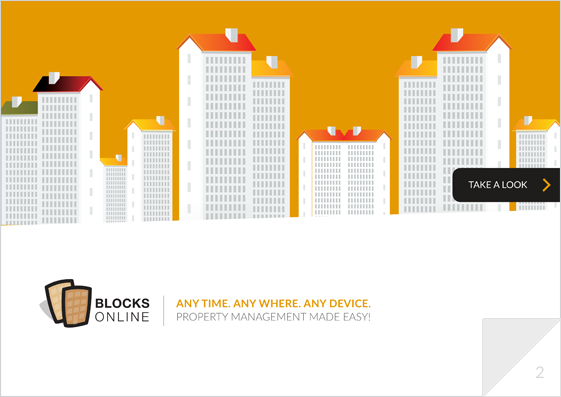 A comprehensive suite of reports provides financial and property management information.